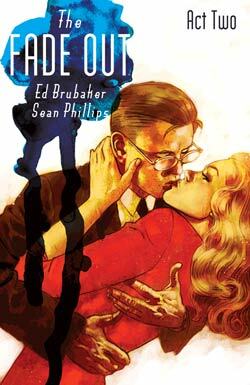 The Fade Out is Ed Brubaker, Sean Phillips, and Elizabeth Breitweiser‘s nuanced, subtly told, complex story of Hollywood in 1948, revolving around a secret deal between a writer who can’t write because of PTSD sustained in the war and another writer who’s been blacklisted as a communist. We touch on some of our favorite little-noted details in the story.Why is Brubaker repeatedly attracted to “noir”-type stories? While Sean Phillips’ art is great, and he digests photo reference into his art better than some do, do some of the limitations of that method still show through? Tim and Brandon discuss. 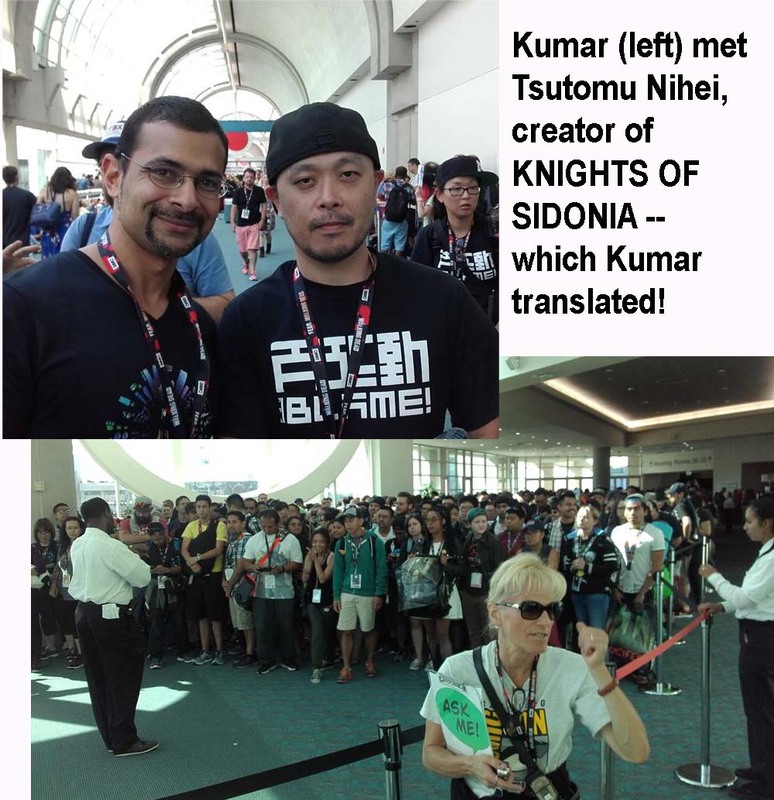 Kumar journeyed so San Diego for the Comic-con this year, for the first time in twelve years. How has the event changed in that time? Who did Kumar get to meet this year? How did he work around the crowds? 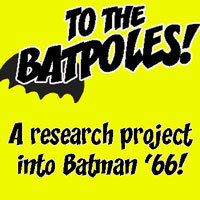 We get his report. No user commented in " #508 A Fading Murder, a Fracturing Convention "